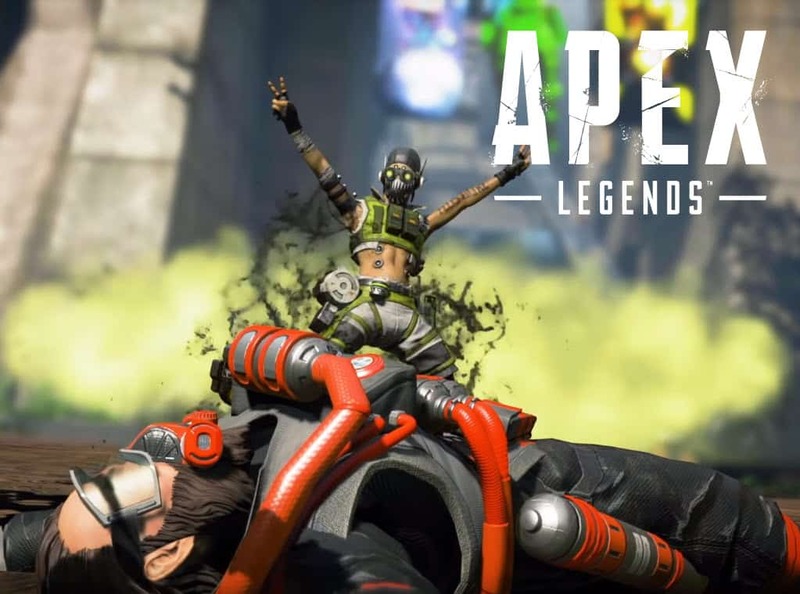 Cheaters in Apex Legends continue to infest the game, dodging Respawn Entertainment ban waves. 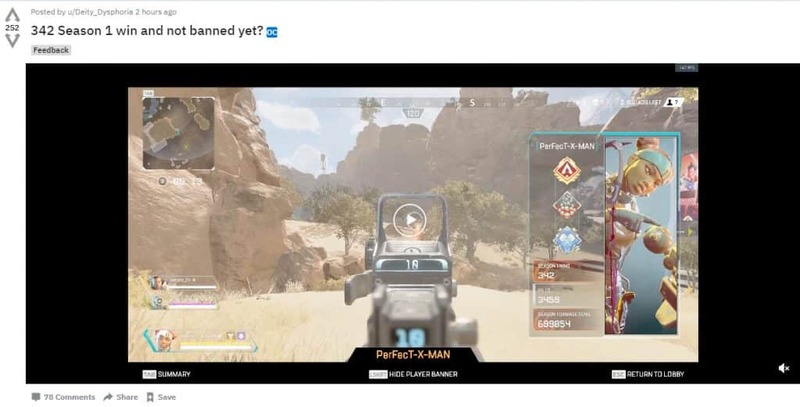 Apex Legends cheaters are still going strong. Although Respawn Entertainment has official stated that they’ve banned close to 500,000 accounts, cheaters and hackers continue to find ways to pass through security measures and beat the system. No game is immune to this kind of activity, and it’s something that players have had to deal with since the beginning of online play. The only thing that players can take away from all of this is the fact that some gaming companies are more proactive about this issue than 5 years ago. Despite their efforts, unfortunatly it seems like it’s never enough. There are many things that developers need to maintain and to keep their game in the market. The two most important being stable servers and excellent anti-cheats protocols in place. Because of this, it’s very hard to keep a game on top for very long. A perfect example is Anthem from EA. Players eagerly waited months for the game to be released, but immediately noticed it was unplayable. The game quickly evaporated and is possible one of the worst games EA has released in recent time. But there is one thing that can absolutely destroy a game, and that is cheaters and hackers. The reason behind this is simple. Players are giving their time for a game and nobody wants an unfair fight with a cheater wasting their time. If the player base starts to feel like the game is not worth their time, it can be dropped just like Anthem was. This clip Reddit user u/Deity_Dysphoria shows a hacker with 342 wins and over 3400 kills. The gaming community can single handily make or break a title. There are thousands of discord channels for games, while Reddit news is read and commented on by thousands of gamers. 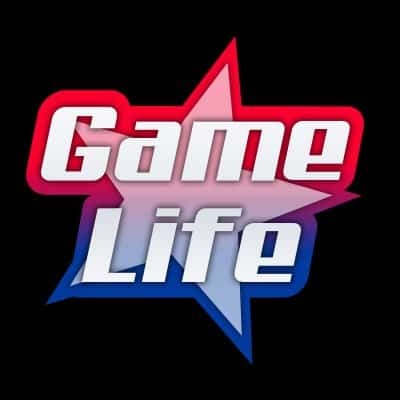 Players can share their ideas and their concerns over the state of any game. Now the problematic part is Respawn Entertainment and EA announced hardware bans. These bans are different from other kinds of bans because it means that unless you are using another computer every time, you cannot get into the game even with another account. However, this means that his person was able to pass through this hardware restriction with ease. The reason is these cheats are products people sell and continue to work on to be the anti cheat system. It seems like Respawn Entertainment cannot keep up with the speed that hackers are countering new exploits.